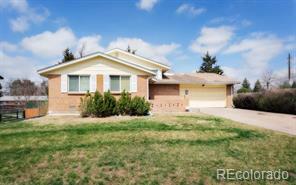 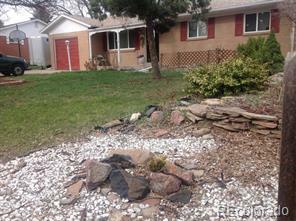 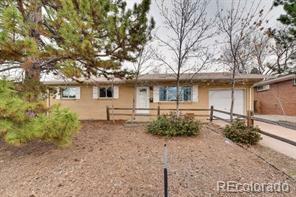 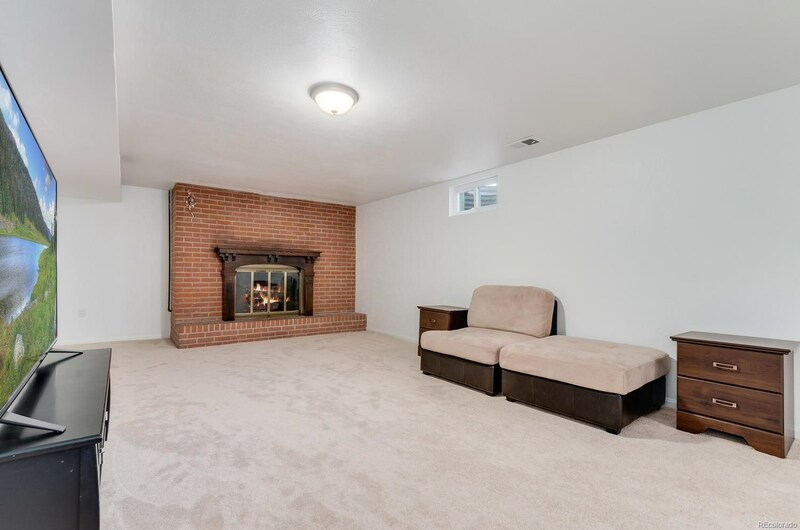 Beautiful all brick ranch style home ready for you to call home! 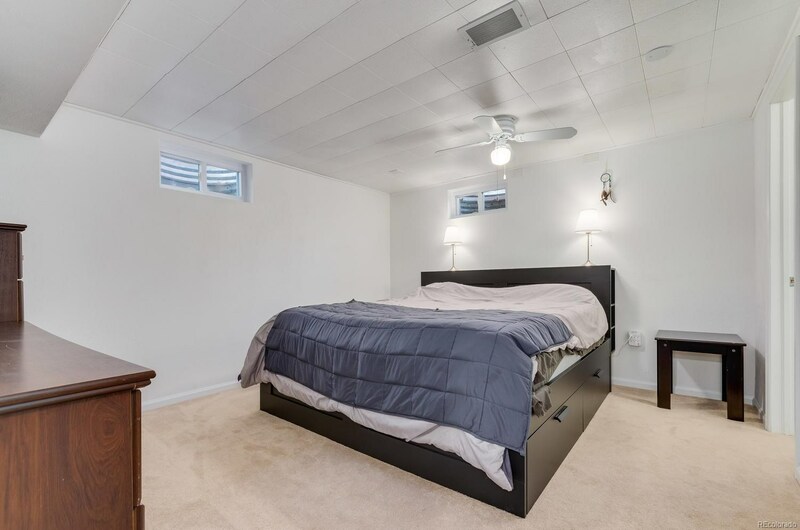 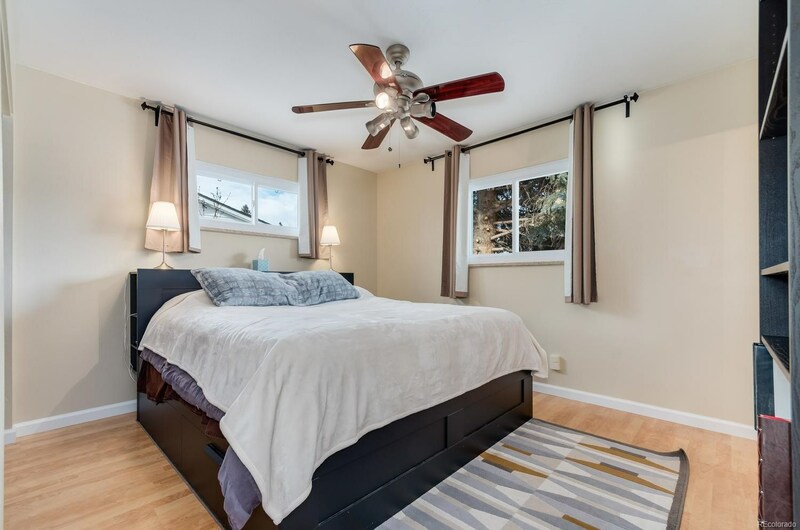 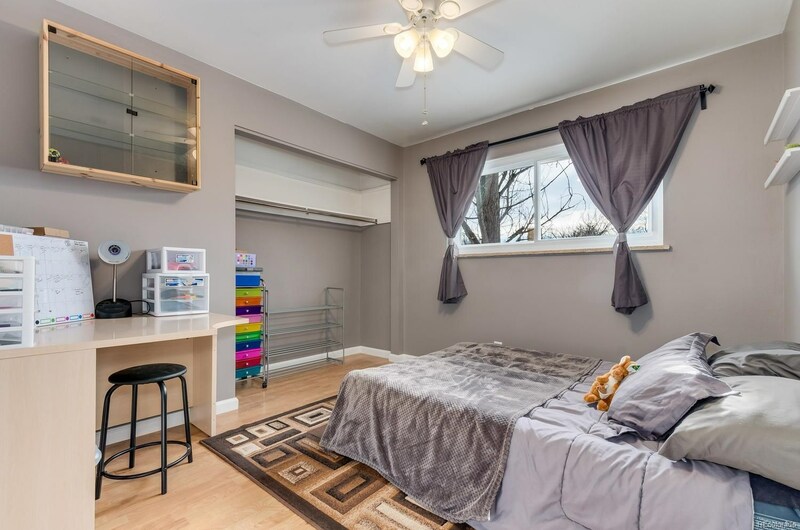 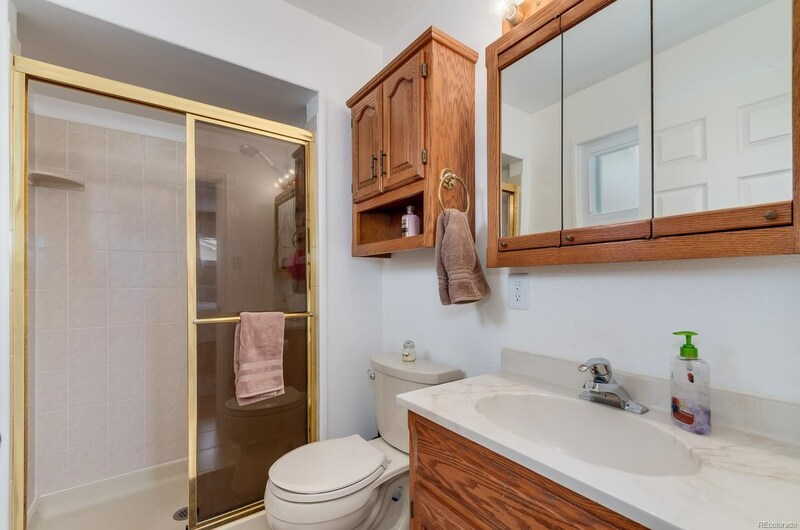 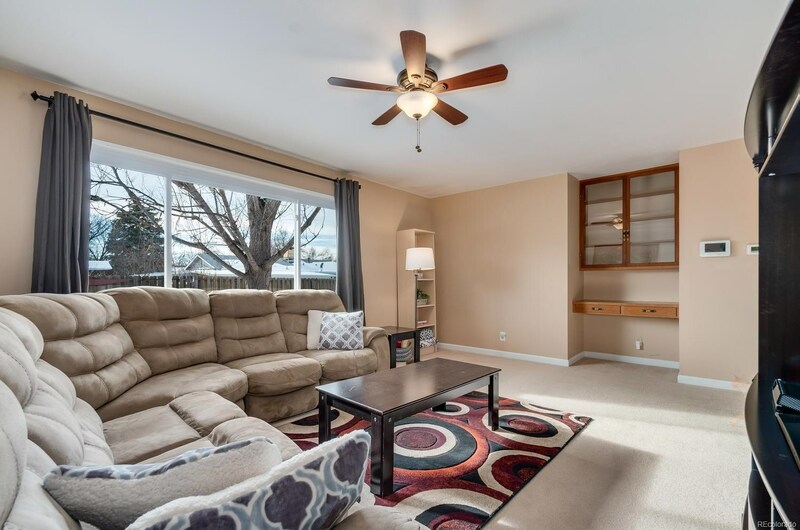 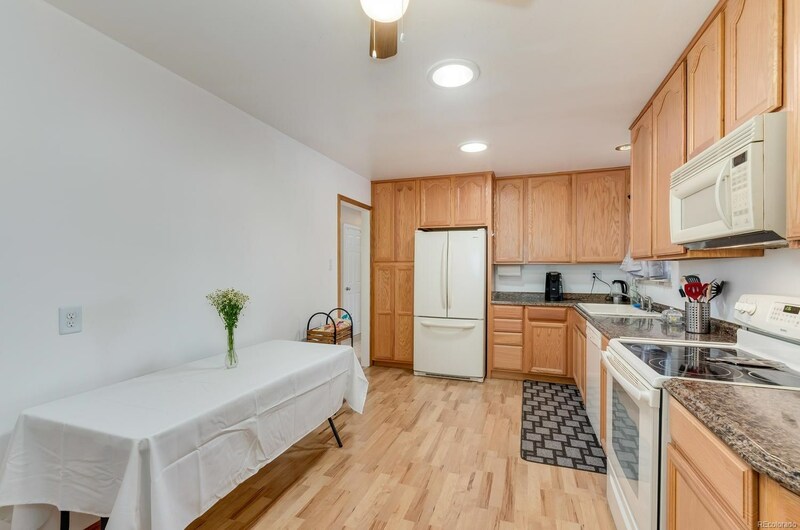 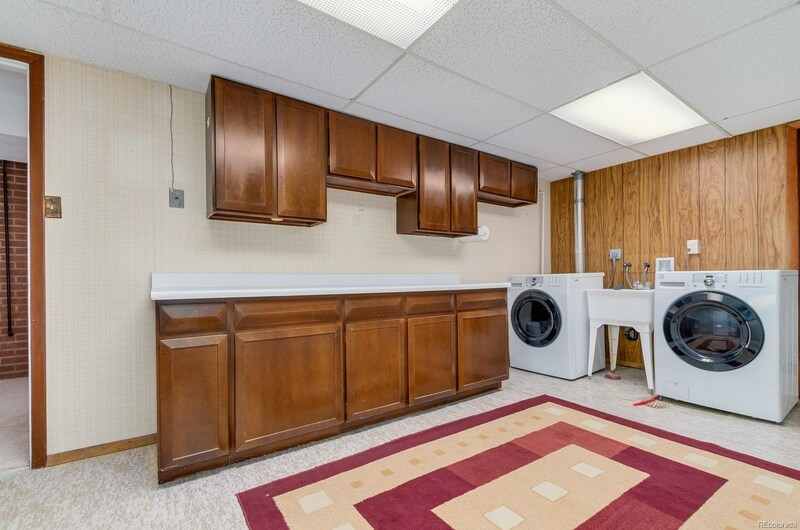 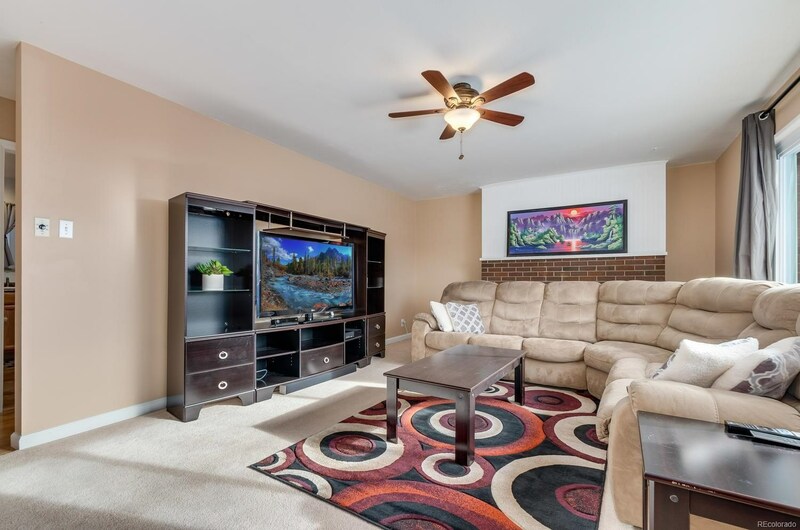 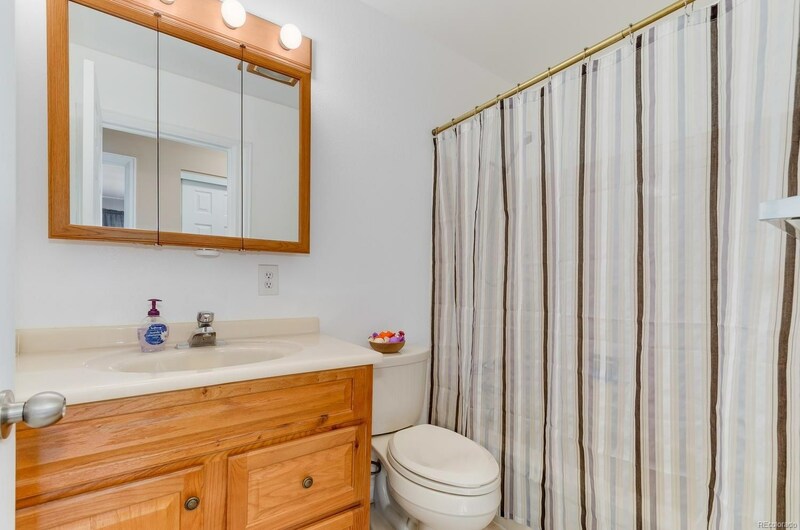 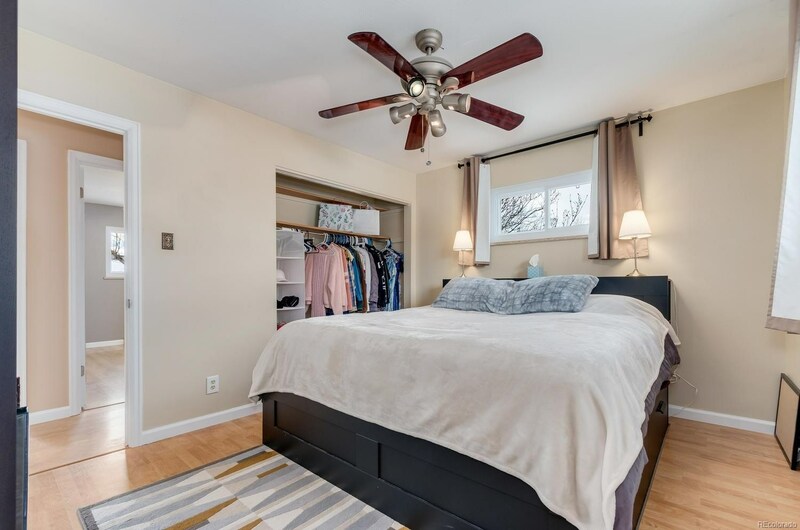 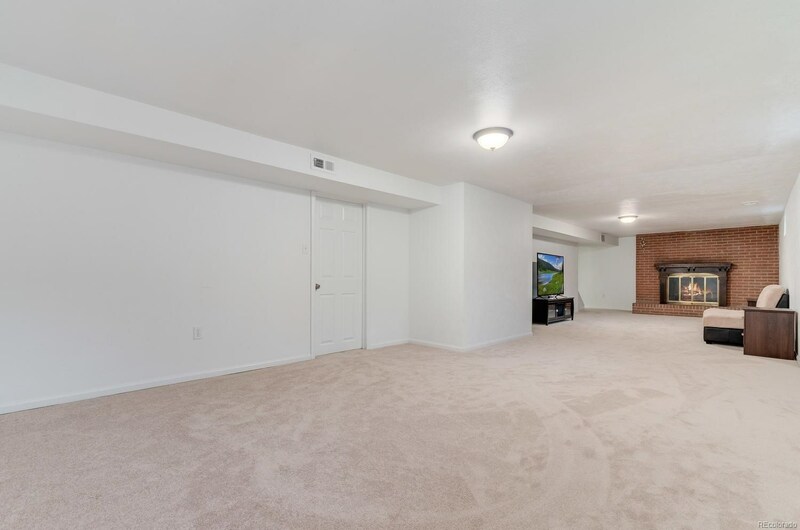 All newer triple pane windows w/ lifetime warranty, new wiring, completely remodeled basement with enormous living/family room, floor to ceiling brick fireplace, large non-conforming bedroom w/ attached 3/4 bath, nice size laundry room and lots of storage plus newer tankless water heater! 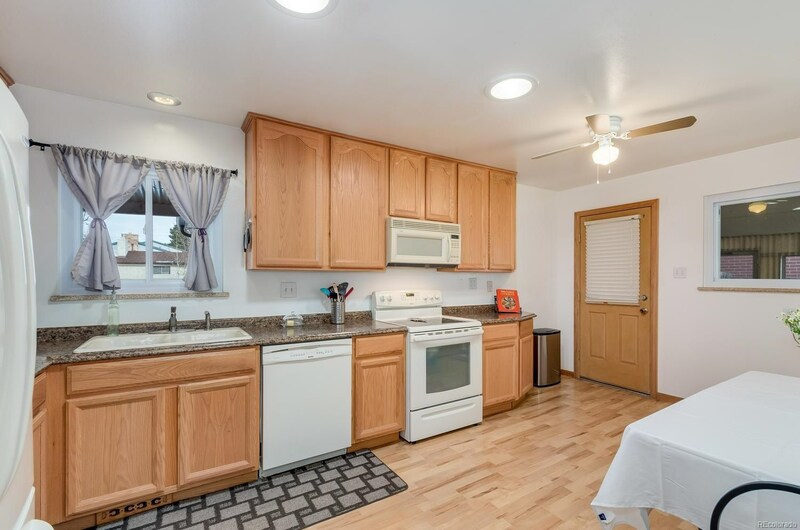 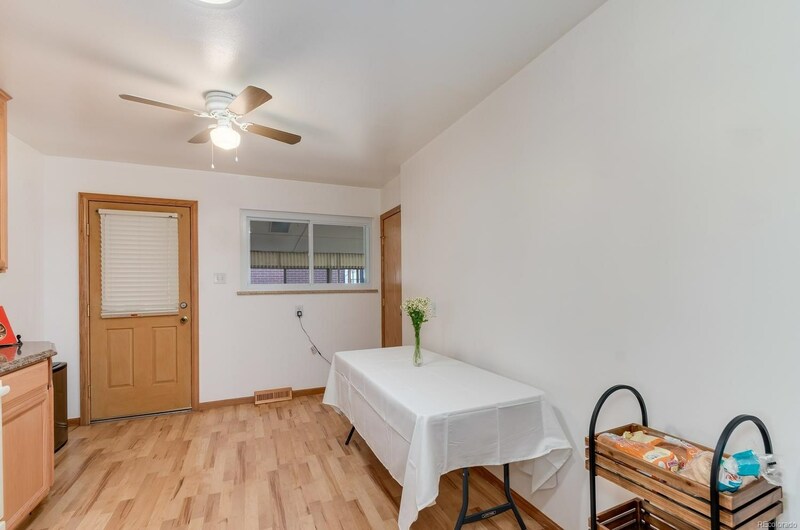 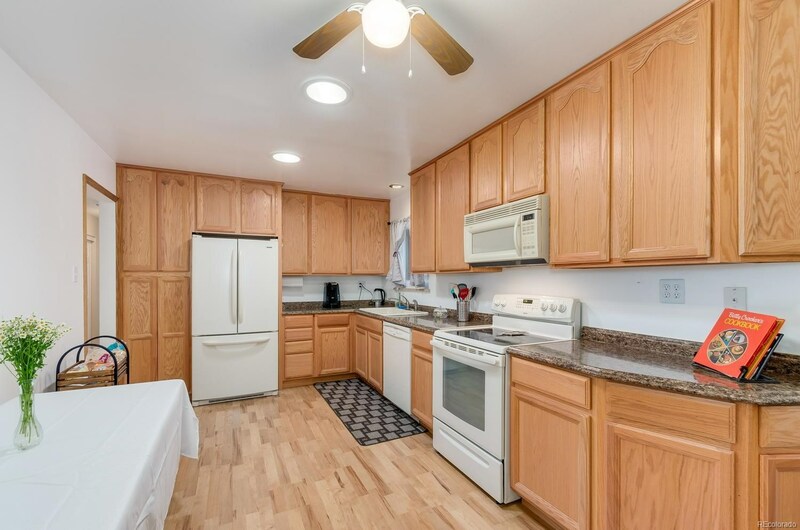 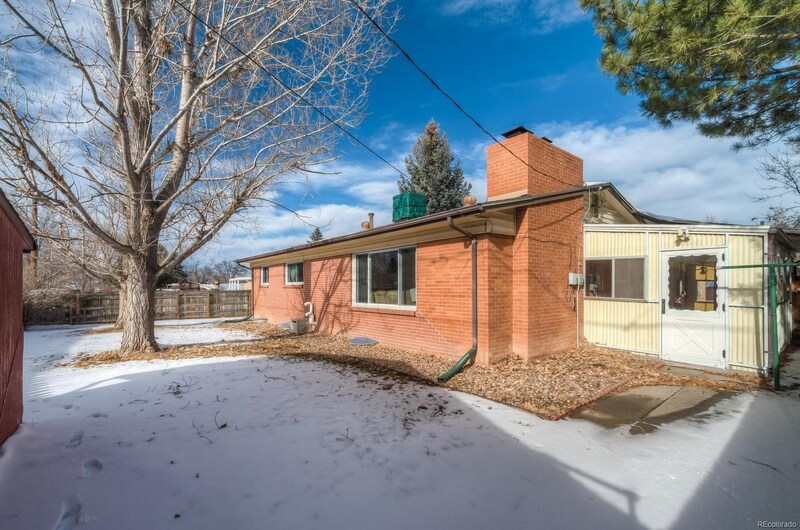 Main floor featuring 3 bedrooms, 2 bathrooms, large living room w/ fireplace and lots of light, huge kitchen is every chef's dream w/ convection oven, lots of storage, 42 inch cabinets w/ pull outs, and large pantry. 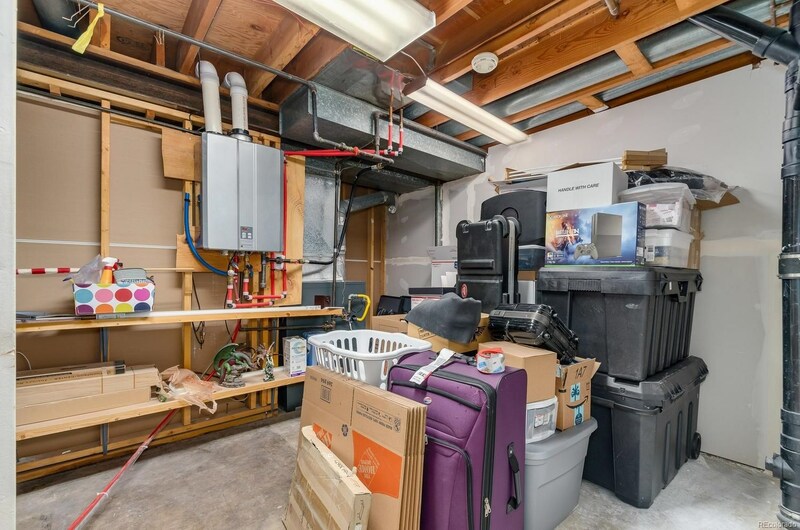 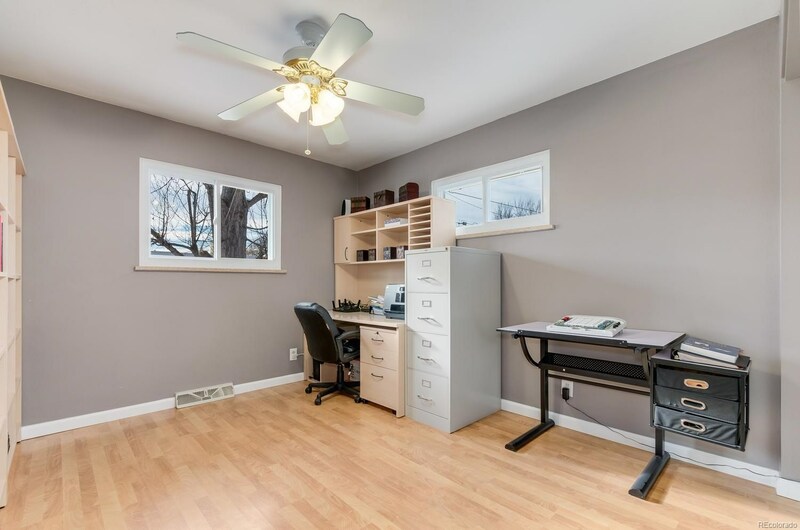 Large one car garage w/ heater, workbench and wall of cabinets for storage! 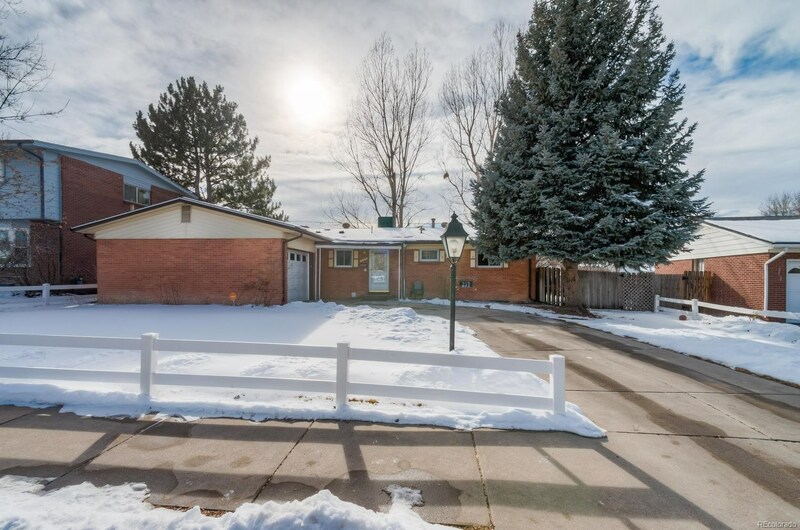 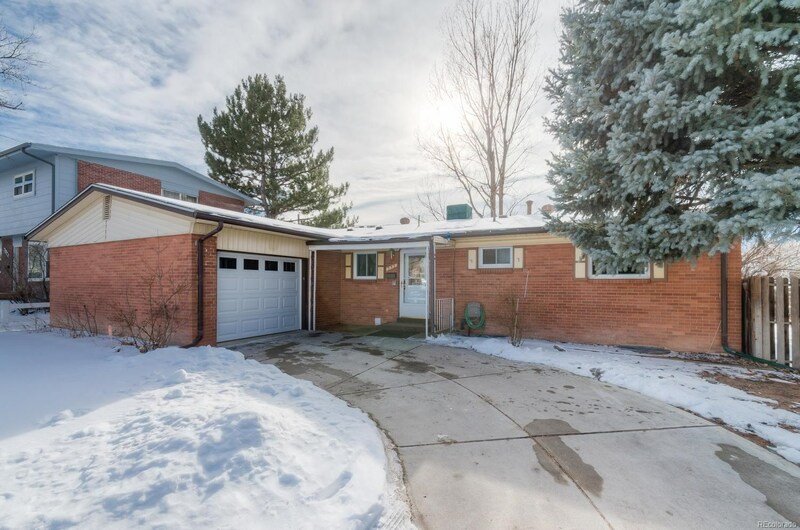 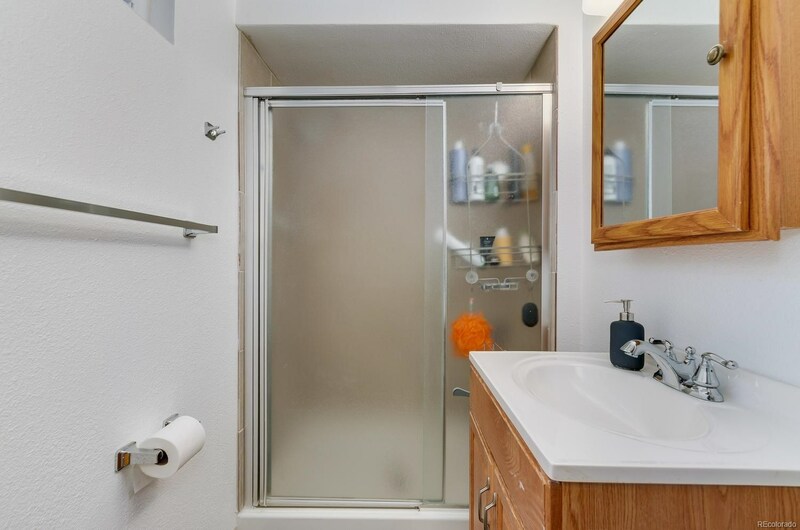 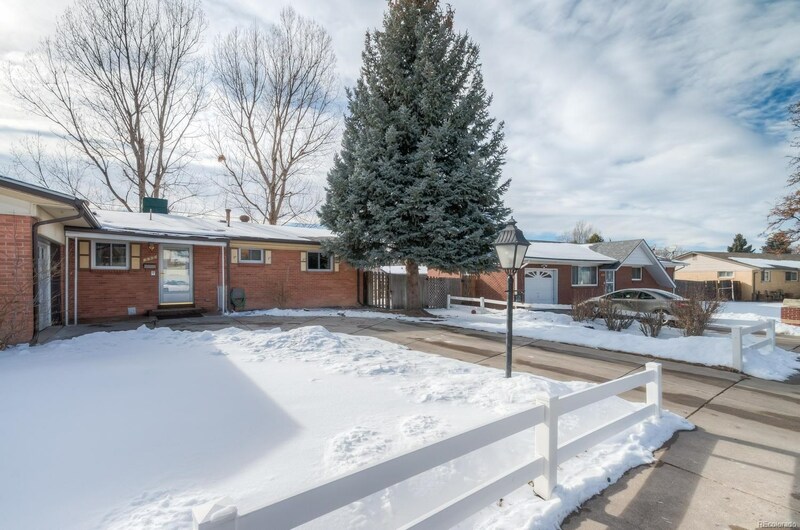 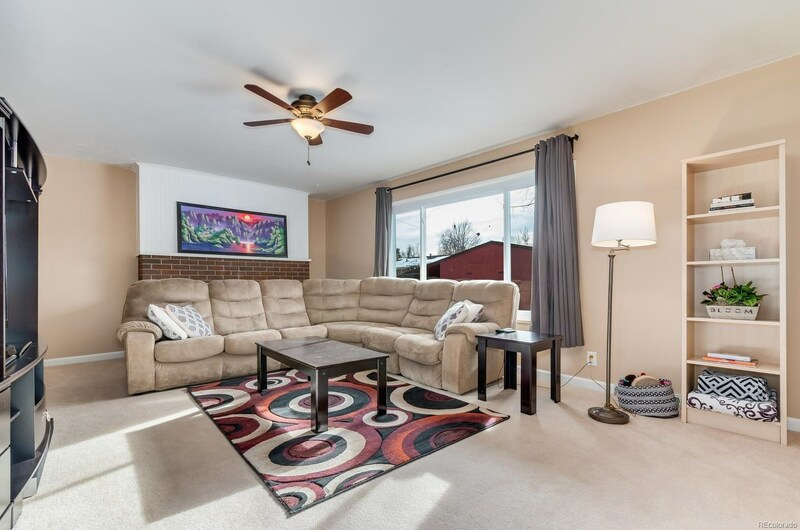 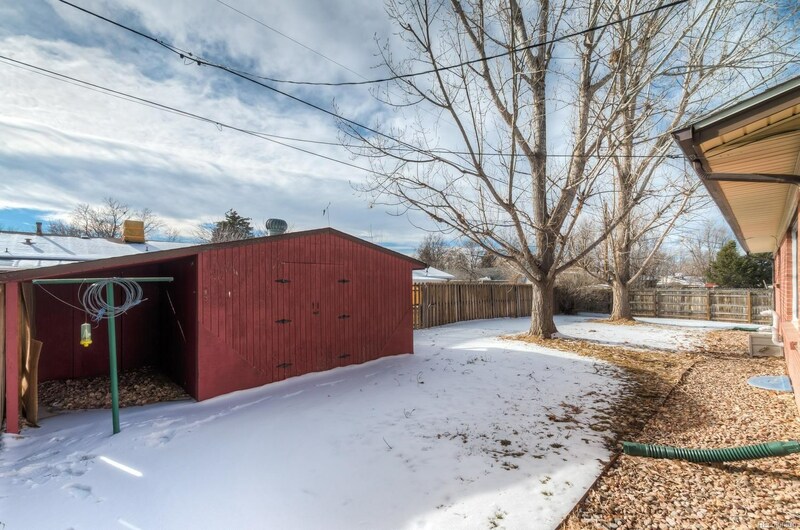 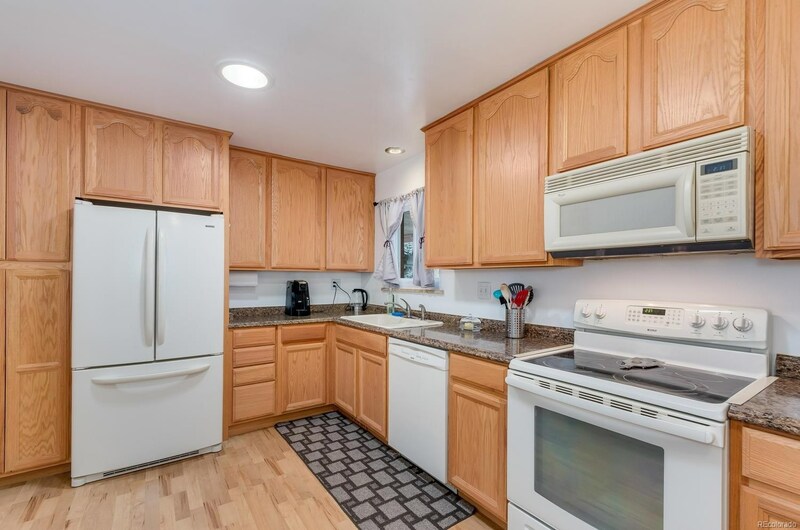 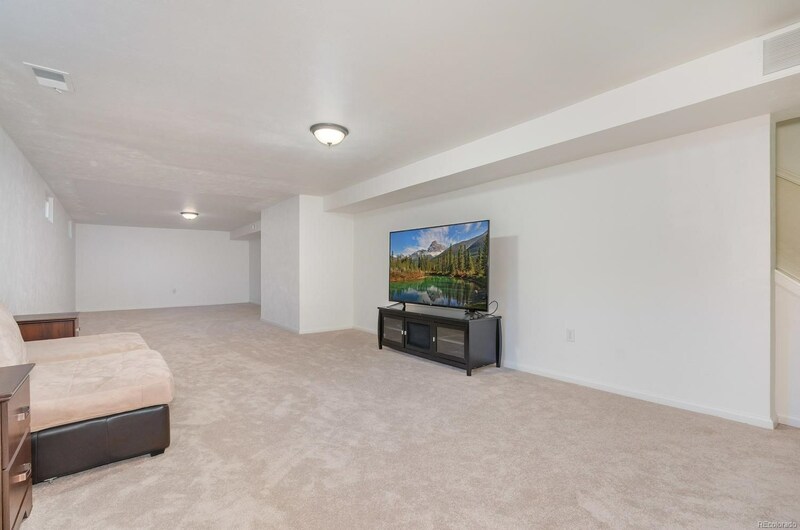 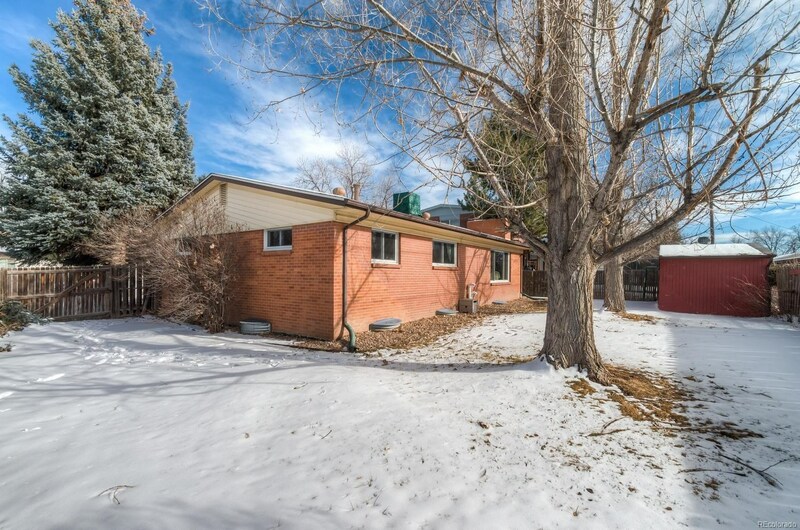 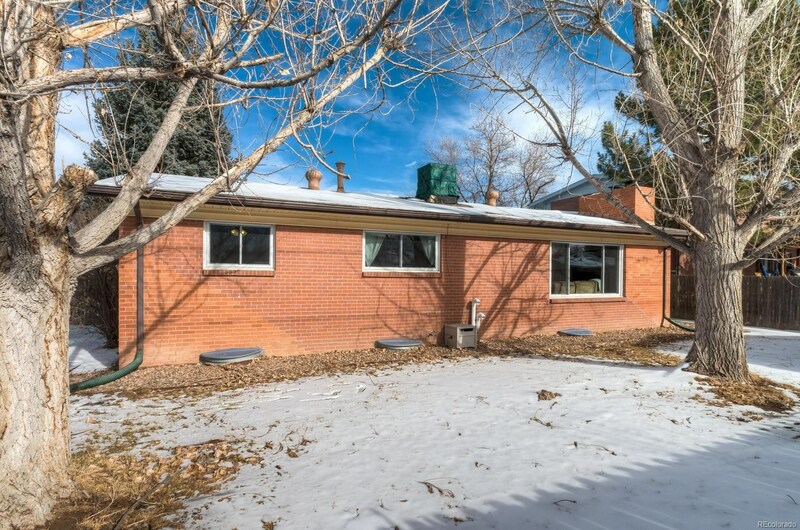 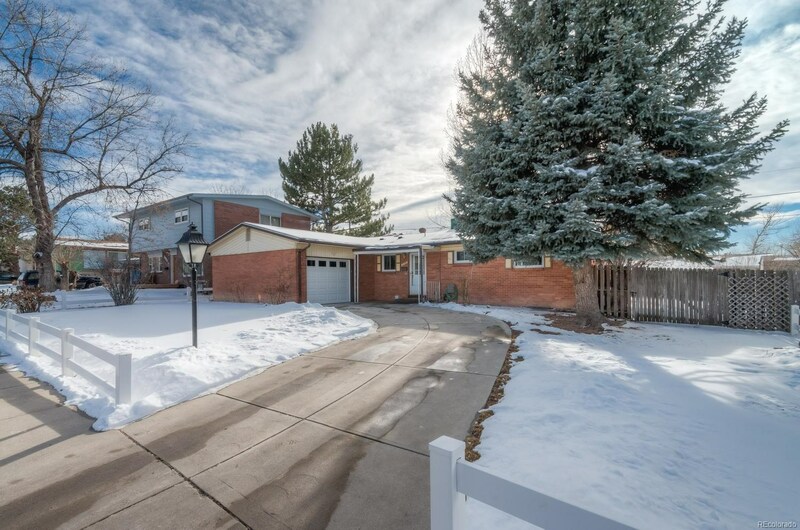 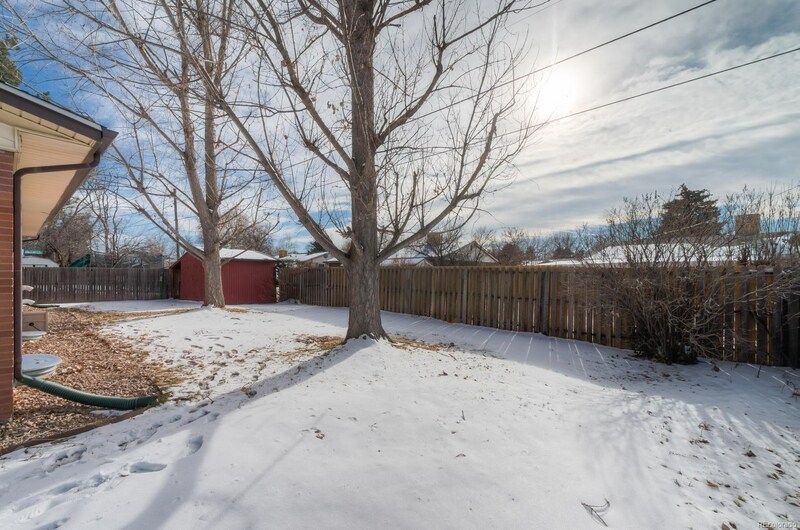 Cherry Creek Schools, awesome location, park just down the street, easy access to I225, Medical campus, DIA, Tech center, shopping and restaurants galore! 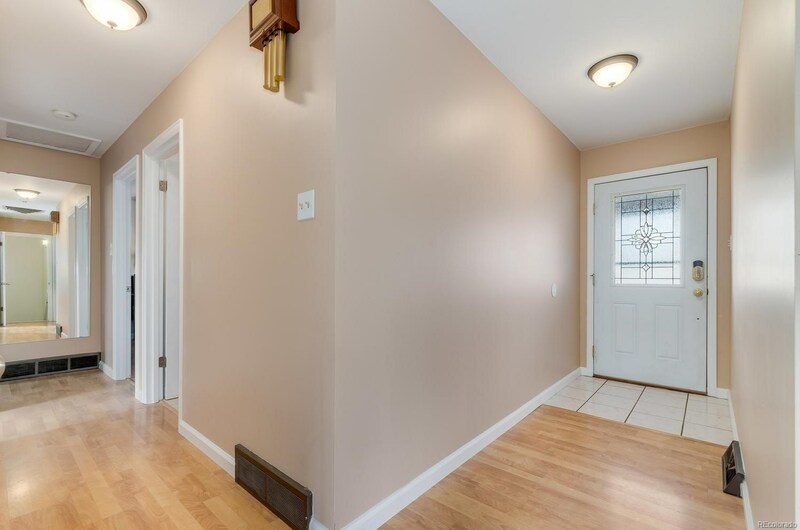 You will fall in love the minute you walk thru the front door!